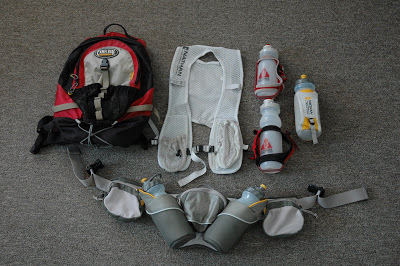 We are partnering with the TransRockies Run to host a contest. 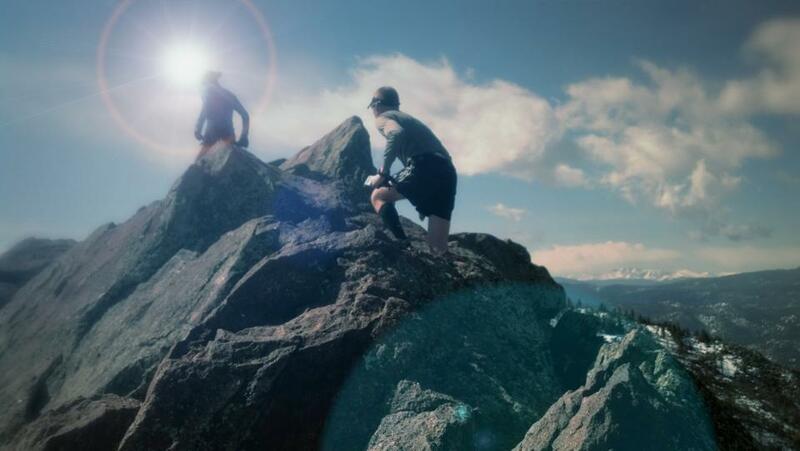 We are giving away an entry into the ‘Gu Run 3’ (3 day) Trans Rockies Run in July 2019. 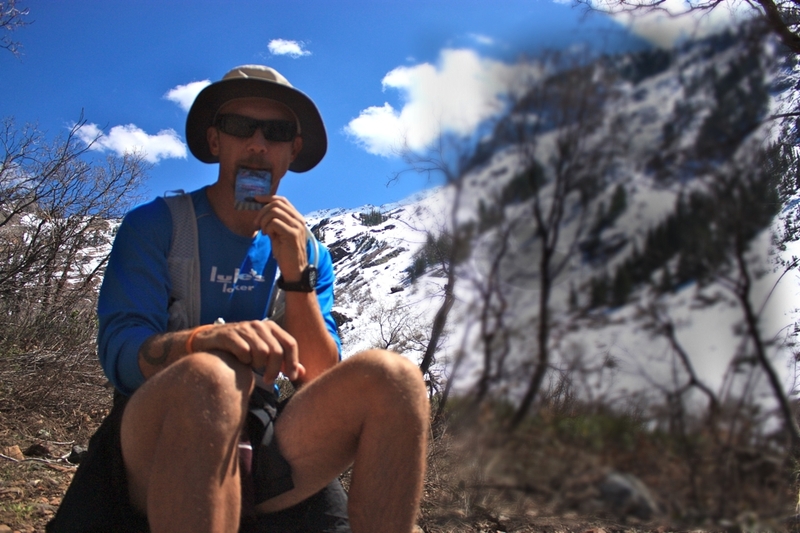 Leave a Comment in this article about why you want to run TransRockies. One lucky winner will be drawn on October 19th, 2019. 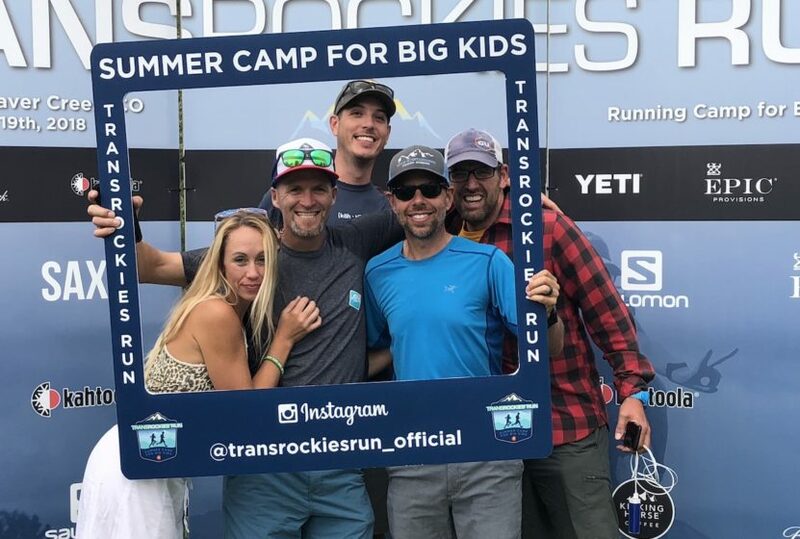 If you aren’t familiar with the TransRockies Run, check out the recent article we published on the event this past July. It truly is “Summer camp for big kids“. We have never had more fun and met more amazing people than our time there. Looks like a challenge but good time. I participated in Run3 several years ago and as a Michigan flatlander, was unprepared for the climbing. I finished near the very end every day. I have unfinished business now that I know what I would be up against I want to go back and make a better showing! I’ve looked at doing this race before. I’ve completed some 100 milers and feel like this is the next level of challenge for me to take on. I’d love to do a multi-day race and see a new area I haven’t been to before! And hopefully bring a friend or two along! It is my bucket list dream to come from Australia to run the TransRockies to raise awareness and demonstrate how running can reduce the symptoms of depression and mental health disorders and at the same time run through the most amazing scenery in such a beautiful state. I have watched this every day it was running this year. Summer camp for big kids in the middle of an Australian summer would be fantastic. Cresting those hills, the camaraderie of tent city, all looks amazing! Mountain running challenge- here I come! This looks amazing! I live at sea-level and have always dreamed of running in real mountains. I never went to summer camp as a kid. So time to make up for lost time! I definetly want to come back, it was the most amazing experience I ever had! I love everything about Transrockies!! A most excellent way to challenge myself physically, mentally and spiritually. This would be amazing. Been on the list for way too long. Because I don’t have enough crazy in my life for next year!! I would love to run this with my wife, Jill Hansen. Dream big and keep moving forward. This race is on my bucket list! I’ve never run in the area before and I’ve heard it’s gorgeous! It looks challenging but fun!! I couldn’t imagine a greater challenge packed with more fun than to be so completely immersed in trail running majesty. Trans Rockies is awesome. Really want to do the 3day!!! If I don’t do it this year, I’ll be another year older when I do. Love me a good run! I want to win and run! Would love to be gifted with this beauty! #transrockiesrun. Laura Bernal! It’s running and it’s in the Rockies. What else needs to be said? Great article describing the race. This is a bucket list race for me. I live in Texas, but my heart’s in Colorado. I’ve been everywhere along the route, even camping near the small town of Red Cliff this past summer. I just love spending time outdoors running and camping. This sounds like a dream vacation! I would love to challenge myself during the day, then party with new friends in the evening! This would be the best adventure vacation I could think of. This would be an incredible way to spend a week in the mountains! This is on my bucket list! A great adventure and even greater challenge! I love the Rockies and all they offer. Those high peaks leave almost as breathless as the views. My wife and I have hiked several and she even crewed me for my first ultra and an attempted 100 out there. We love that area like it’s our own backyard. It also helped lead us to marriage knowing we could count on each other when it got tough. Love it there! 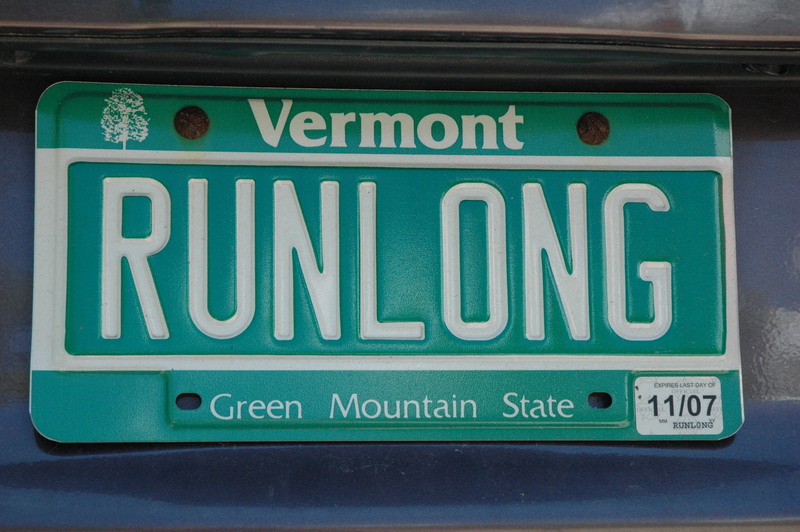 It would be easier to say why I DONT want to run this race…wait there are NO reasons why I wouldn’t run!!! Pick me!!! I want to have fun with awesome people. Period. Opportunity of a lifetime! As runners we all have different reasons why we do what we do… an event like this brings together all of those reasons for me and so many others. Pushing your limits, camaraderie, overcoming limitation, feeling free, proving you can, health and fitness, mental and emotional strength and wellbeing… bringing together so many amazing people for an event like this to share our love of running and adventure is not just an opportunity of a lifetime, but a life changing experience… that’s something I WANT to be a part of. Don’t you? I have fallen in love with the Rockies and am so amped to have a red blood cell count now that can manage that crazy altitude! I’ve been pushing endurance and next year wanna do a 100km, 100mile and multi day and Transrockies would be such a crazily amazing event to do that with! I have wanted to run this race for years!! The challenge, the hurt, the knowing that the impossible is possible, is definitely appealing. And, being surrounded by so many damn inspirational peeps sounds AMAZiNG!! I would love to run the trails with like minded and crazy people like myself… living each day to it fullest with a cold beer to wash it down at the end… mmmm yer. It would be super fun to spend more time adventuring the Rockies doing a trail dance party with friends! I’ve always wanted to do transrockies, it looks like a blast! The community, the sceneries and the challenge. Because nothing is more fun than an adventure in the mountains with friends! I’ve been to the Denver airport many times but have never set foot on a CO trail. I need a Colorado trail adventure! I need to redeem myself after crashing and burning in 2018!! I’d better start training now…. All my friends are doing it and I feel left out! Real problems! I’d love to head to the US from Australia for the Transrockies Summer Camp for Big Kids – hot showers, gourmet meals, tents put up, smores by the fire and FREE BEER! Sounds like an Adventure of a Lifetime! Love this race! I want to go again. Just enjoying mother nature with those amazing views. Definitely would love it! To push myself both physically and mentally beyond Anything I’ve ever tried! Plus I love Colorado! I’d love to run the mountains of Colorado! The energy, the beauty, the ‘Yes I can Yes I Am’ of it all with my heart energy, love smile, positve dream coming true!!!! YES ME!!! The Transrockies run has been on my to do list for a few years now. I’ve been wanting to give a stage race a shot and I’d love to make next year the year to do it. Plus, who doesn’t want to go run trails in Colorado for a few days? My friends and trail running buddies Jess and Blake ran in Trans Rockies in 2018 and came away with one of the greatest and most powerful experiences of a lifetime of running. I would love to be a part of this community in motion of fun-loving trail runners and honor the amazing Colorado terrain it covers. Ran my first stage race this year (13, 26, 13 mile trail race in Tennessee) and loved the camaraderie that comes with running and camping with friends and with strangers that become your friends over those days. I enjoyed the challenge of running on tired legs while spreading out the ultra distance over multiple days. I’ve been trying to coordinate a group to take on the 6-day TransRockies run but with a Zion Traverse in the works for Fall, I’m having trouble getting commitments. We just completed a R2R2R a few weeks back and I’m looking at the next challenge and would love to make some new friends in Colorado. I know it will be a blast running.